Welcome Dance Party. 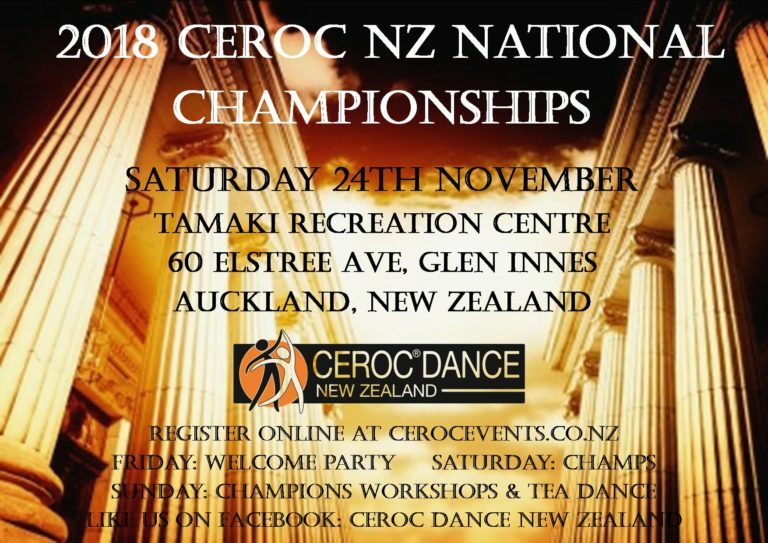 Great opportunity to catch up with and meet dancers from all around NZ and Australia. Great night of dancing, come join us.